Over 58 years in business has prepared us for any challenge you can imagine. And we've proudly built some amazing dreams throughout the years. Our team of dedicated professionals is ready for you. 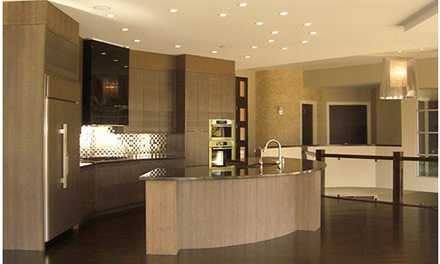 Come to us for unmatched workmanship on time and budget. Your dream office space is only a call or a click away. 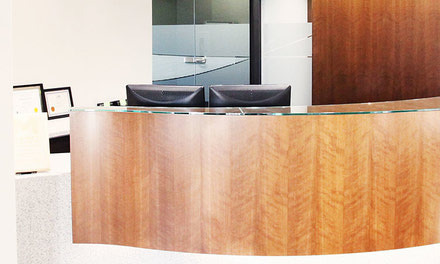 Looking for the elegance and sophistication of rich, natural wood paneling? Or the character of a perfectly designed glass topped desk? 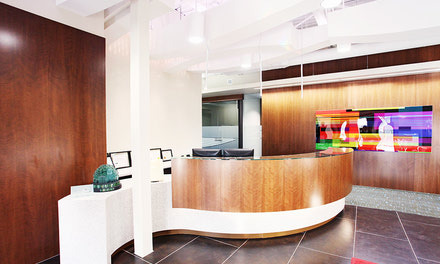 If you have imagined how you want your office space to look and feel, bring your vision to McMurray Interiors.